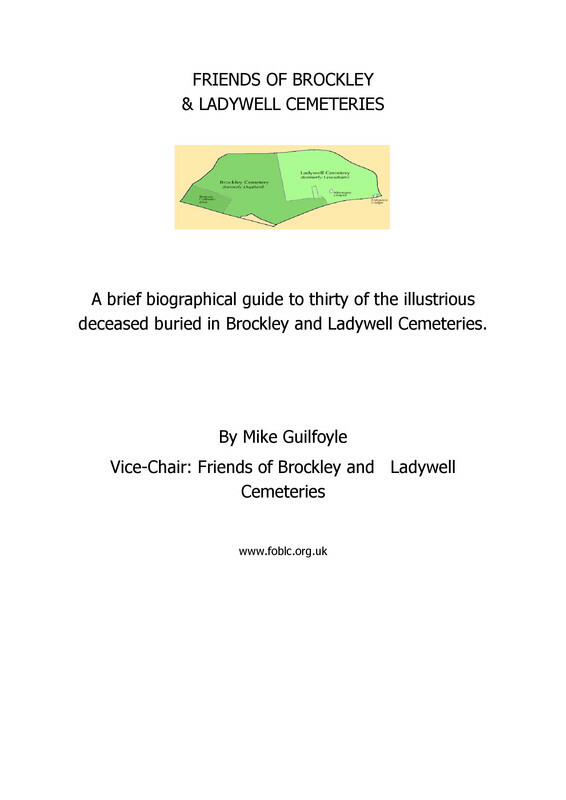 FOBLC stalwart Mike Guilfoyle’s investigations into the great and good buried in the Brockley & Ladywell Cemeteries have uncovered another gem, the founder of ‘Hashing’. Before going any further we should explain that the ‘Hash’ in question is not the illegal substance but The Hash House Harriers whose founder A.S.Gilbert lies buried in the Brockley & Ladywell Cemeteries. Their founder, Alberto Esteban Ignacio Gispert, hash name "G", (his surname is pronounced with a soft ‘G’ as in juice), was born on the 31st July 1903 in Brockley at 80 Breakspear Road. The young Alberto, although described in later life by Cecil Lee (one of the other original members of the first hash) as the 'perfect English Gentleman' was brought up by his Spanish Catalan parents in a household that spoke little English. Alberto was educated at the local Catholic school, St Joseph’s Academy in Blackheath where he learnt to run following paper trails as was common in English schools at the time. 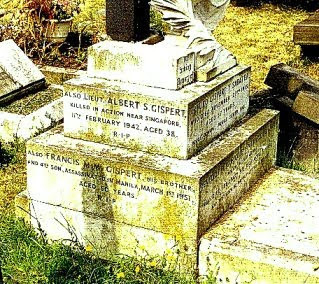 After finishing school Gispert joined H S Baker & Co and became a Chartered Accountant in 1928 and applied for an overseas posting with Evatt & Co (later to become Price Waterhouse) who sent him to Kuala Lumpur. In1938 he joined the part-time militia, the Federated Malay States Volunteer Reservists, reaching the rank of Captain. Along with "Torch" Bennett, Cecil Lee and a few others, "G" founded the Hash House Harriers at the Selangor Club in late 1938, the intention being to rid themselves of the excesses of the previous weekend. "G" took the name from the Selangor Club annexe where the men were billeted, and which was known as the ‘Hash House’ for its notoriously monotonous food. As well as the excitement of chasing the hare and finding the trail, harriers reaching the end of the trail would be rewarded with beer and cigarettes. "G" was on leave in Australia when the Japanese invaded in December 1941. 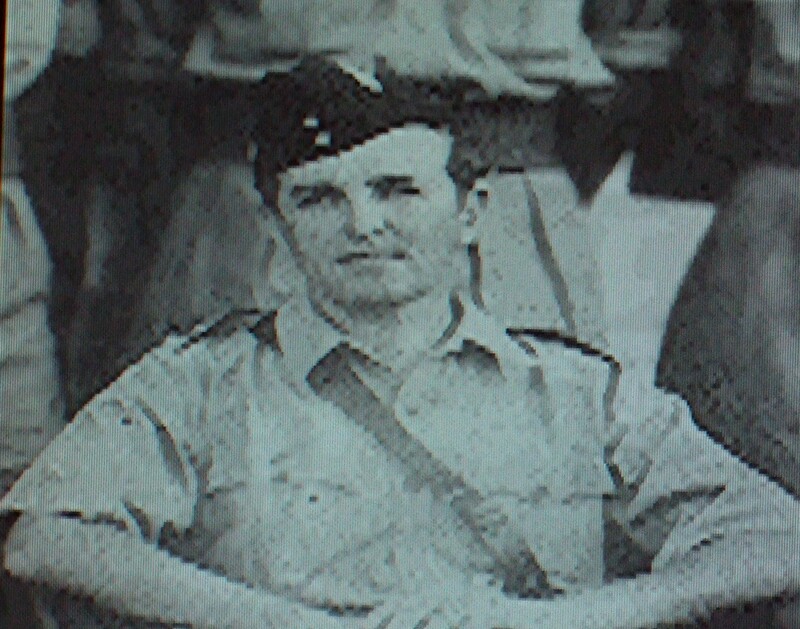 "He rushed back to Malaya and was seconded to the Argyll & Sutherland Highlanders regiment as a Second Lieutenant. He was killed in action in the Battle of Singapore on 11th February, 1942. 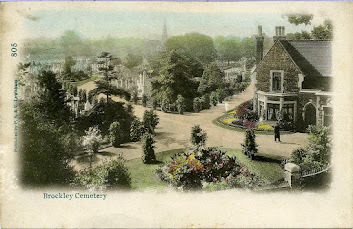 The family memorial shown here is in Brockley Cemetery.